She’s sometimes a he, or even possibly an animal. She has a voice everyone recognizes, but her name or face may be more of a mystery. 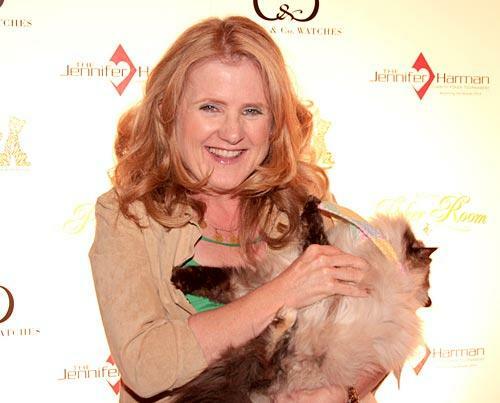 Kettering, Ohio native Nancy Cartwright, the long-time voice of Bart on The Simpsons, Chuckie on Rugrats, even Rufus the Naked Mole Rat in Kim Possible, recently released her autobiography My Life as a Ten Year Old Boy and has started her non-profit organization called Happy House which works to build better families. 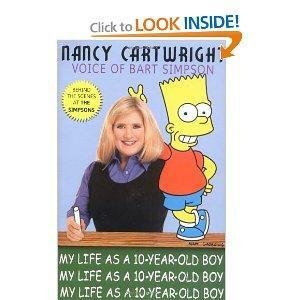 Our film critic, Larry Thomas, spoke to Nancy Cartwright by phone to talk about her long award-winning careerand the life of a voice actor.